If you’re looking for new tires in Powhatan, VA, simply visit the tire experts at Murray Automotive! We have the skills, technology and inventory to help you with all of your tire service and repair needs. At Murray Automotive, we are focused on helping you find the perfect set of tires for both your car and your lifestyle. Our technicians take the time to discuss your driving patterns with you so we can recommend the optimal tires for your car, truck, SUV or minivan. In fact, we also sell select lawn and garden tires and ATV tires! 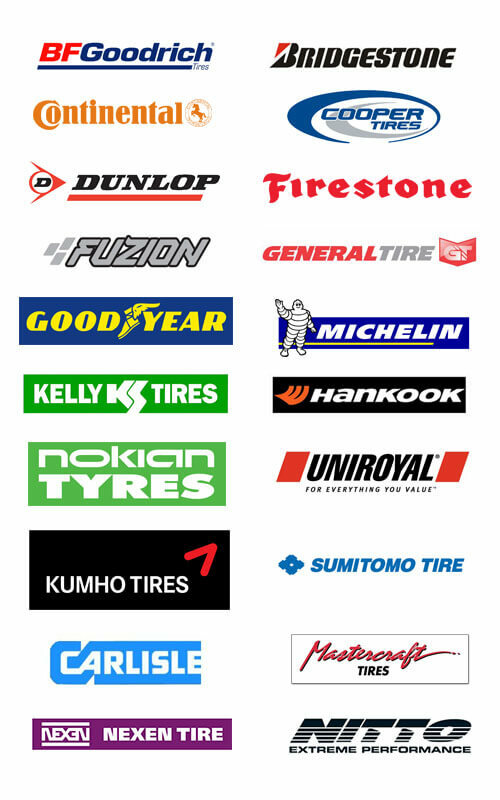 We have a wide variety of tire brands, including Cooper, Firestone, Bridgestone, Kumho, General, BFG, Michelin, Sumitomo, Uniroyal, Continental, Carlisle Lawn and Garden, Dunlop, Mastercraft, Nexen, Nitto and more! We do a lot more than just sell tires – we’re a full-service auto repair shop in Powhatan! 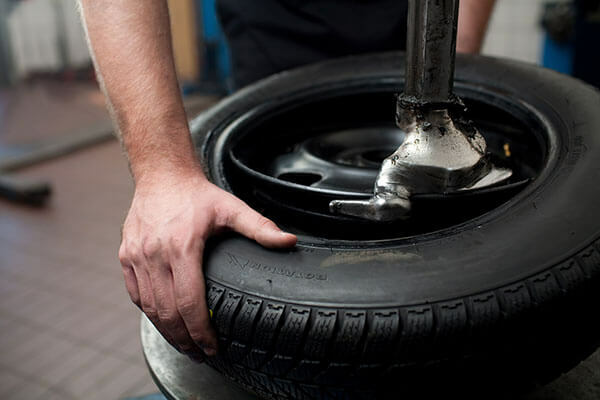 Our professional mechanics can handle all of your tire services needs. Whether you need tire mounting, balancing, or rotating, we’ll handle it quickly and efficiently. We can also take care of any flat tire repair services that you may need, getting you back on the road in no time. More and more vehicles these days are being equipped with a tire pressure monitoring system (TPMS). These systems monitor the tire pressure on your automobile and alert you on your car’s display if your tires aren’t inflated properly. It’s important to keep tires inflated to the optimal level. Tires that are overinflated are at risk for a blowout, which can be very dangerous when you’re driving. Under-inflated tires reduce control and drivability, as well as waste gas and lower fuel efficiency. If you ever need any help with your vehicle’s TPMS services, or have any questions about your tires, simply call or stop by Murray Automotive and our expert mechanics will be happy to help!